Transform your interior design by incorporating the uniqueness of the Acklen rug. 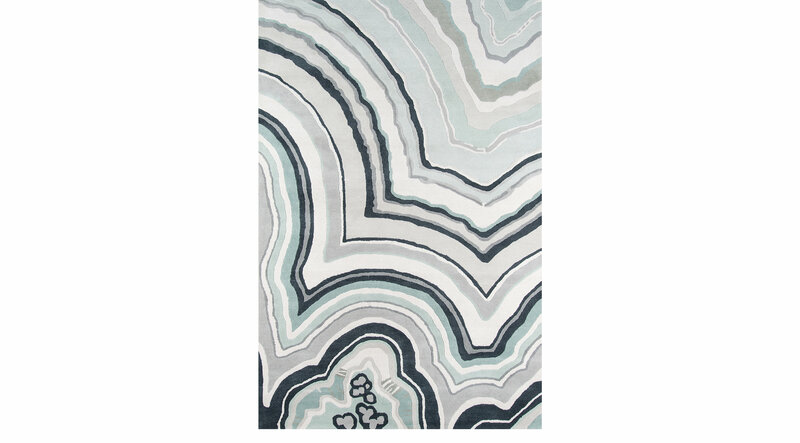 Featuring a Novogratz trademark with an abstract design in blue tones. Hand-tufted with 100% wool. Professional cleaning recommended.